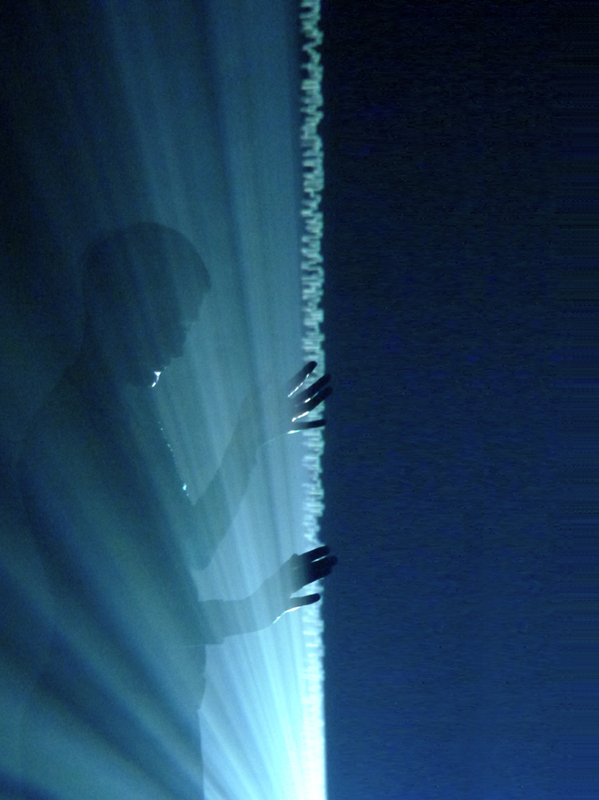 CYNETARTist in residence Anke Eckhardt presents her multisensoric installation »BETWEEN | YOU | AND | ME«, a wall of sound and light. ARTIST-IN-RESIDENCE GRANT OF THE SAXON STATE MINISTRY FOR HIGHER EDUCATION, RESEARCH AND THE FINE ARTS 2011 by the CYNETART-Jury. 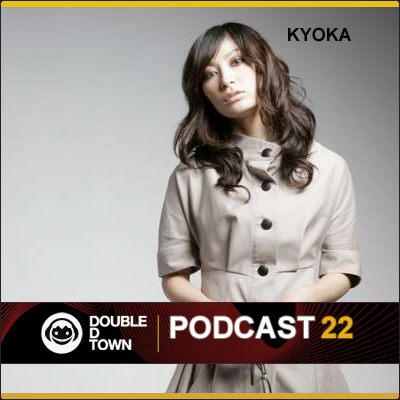 interview and listen to a podcast mix by Kyoka.